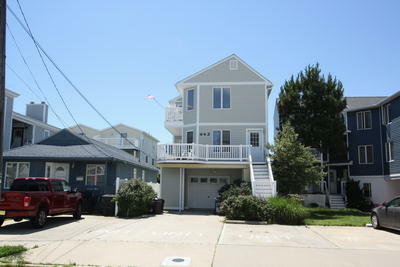 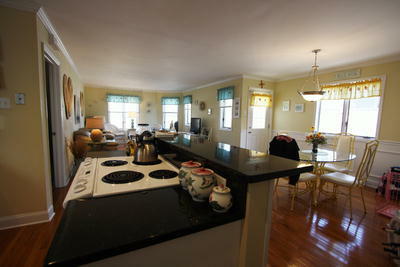 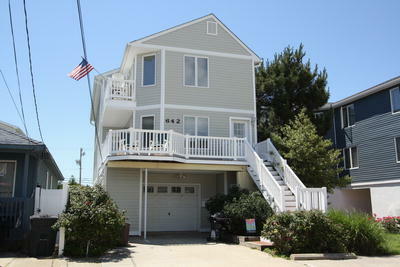 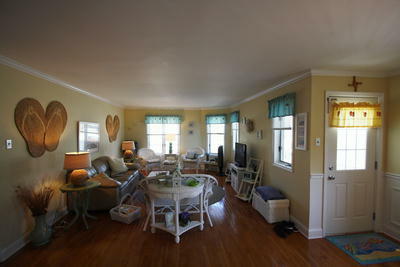 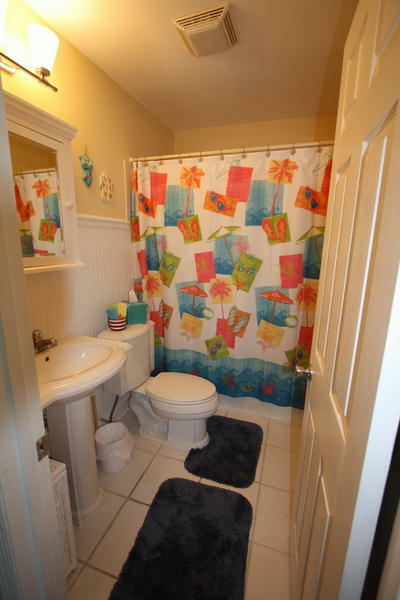 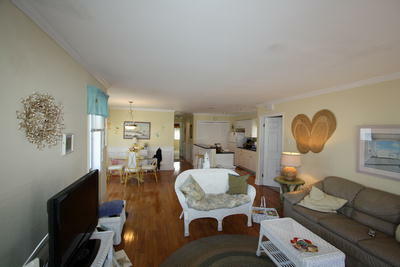 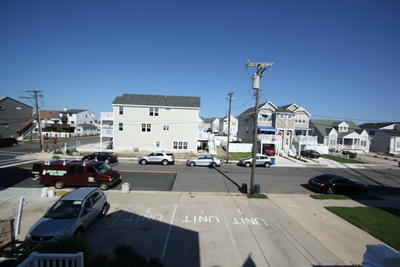 This 3 bedroom & 1 bath townhouse is located in the Anglesea section of North Wildwood. 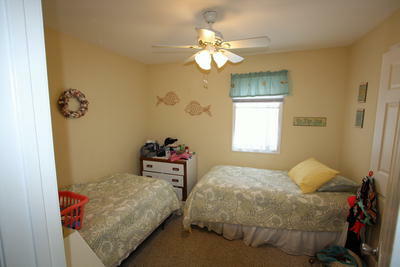 This is the 2nd floor in a 3 unit building. 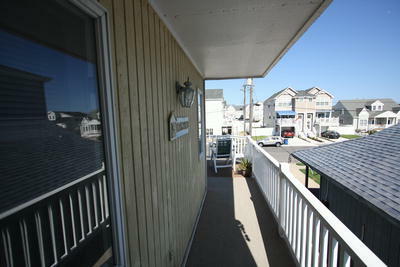 There are both interior and exterior stairways leading to the unit. 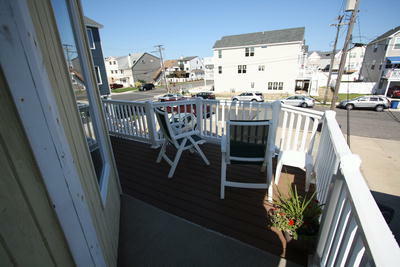 Recent improvements are new deck and railings and fence. 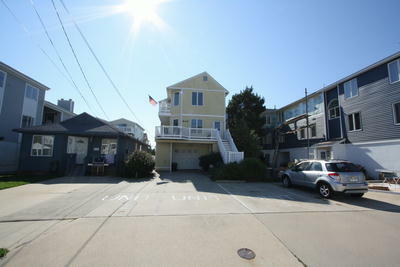 Currently rented year~round. 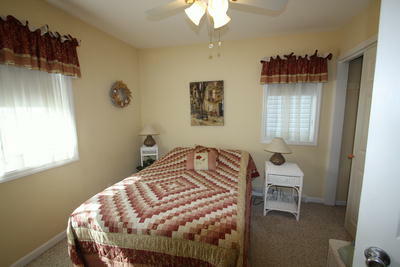 Please allow time to schedule showings.